Internet of Things (IoTs) are the new wave in technological innovation that fundamentally shift the dynamics of businesses all around the world. Contrary to popular belief, IoTs are not just about sensors or machine intelligence embedded in variety of things that are part of our business or personal lives, but these are the tools that provide the primary base for doing business in a novel and integrated way by “creating value” as social, personal, and economic return. Value creation triggered by IoT via provision of variety of data is the core of these novel business systems. Gradually every industry will be disrupted by the emergence of new data which become easily available by means of IoTs and their various applications. These novel technologies will bring about not only new hardwares, new applications, and new services; but also will fundamentally change the processes or the ways of doing work. 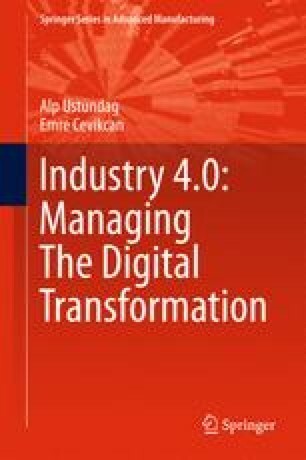 This chapter looks at how IoTs enable creation of new value in business life by examining real life IoT applications within different sectors.